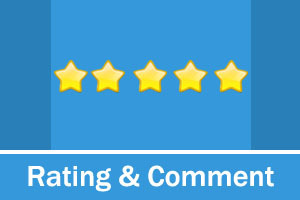 This module allows users to rate and comment on a page. It's powerful and easy to use. 1000 character(s) remaining. Field limited to 2000 characters.